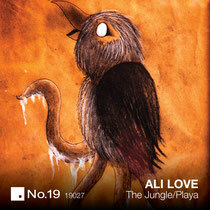 No.19 Music team up with Ali Love for a new single featuring production and remix duties from Brigante. No.19 Music continues to grow in strength with recent releases from Konrad Black & Art Department, Tone of Arc and Cameo Culture whilst running their own Social Experiment parties. 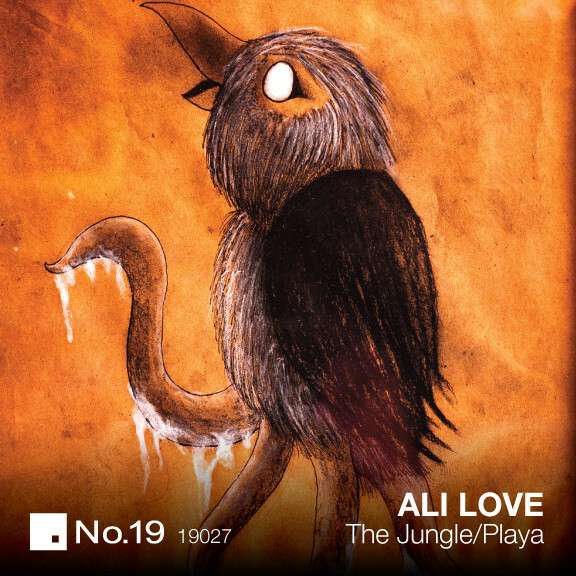 Now Jonny White and his label team look to a newcomer to the imprint, vocalist and songwriter Ali Love. Love has been a player in electronic music for some time now, working alongside acid house legend Eon in the band Ignition before signing to Columbia as a solo artist. More recently he’s hooked up with London’s Back Yard Recordings, worked with the Hot Natured crew and has been working with Luca C as Infinity Ink. For this single Ali teams up with producer Brigante to deliver two new cuts, Brigante also offering up his own remix on the second track.